This is so awesome! I love the Saran Wrap background! This is incredible!I love it! Amazing, as always! 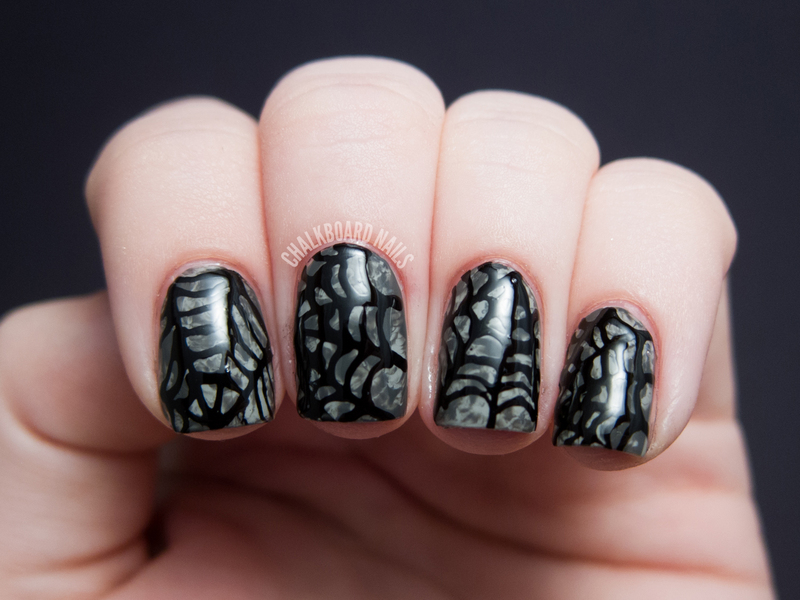 Awesome black white and gray Halloween mani. This is a great idea, I love the mysterious, murky look in this! The design is so awesome! 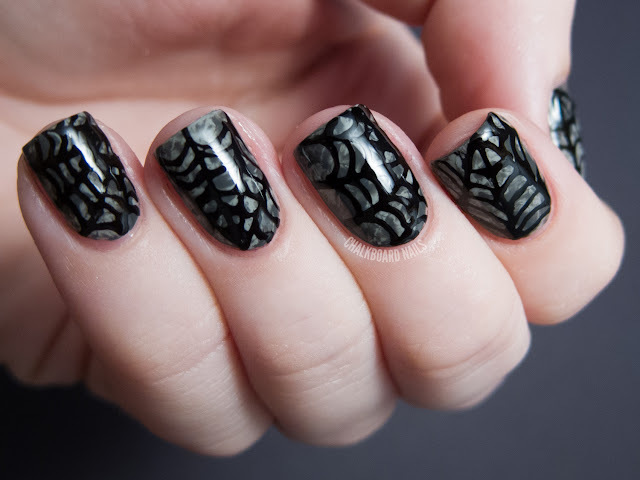 This has to be one of the best cobweb manis I've ever seen. I love the combo of the marbley saran-wrap background and the spider webs on top. Very spooky! Oh my gosh. This is so cute. I did a spiderweb yesterday and couldn't believe how hard it was to do just the one, let alone 5. Your nails are always so cute. i love the background - makes a simple spiderweb pop! I think it turned out rather well. 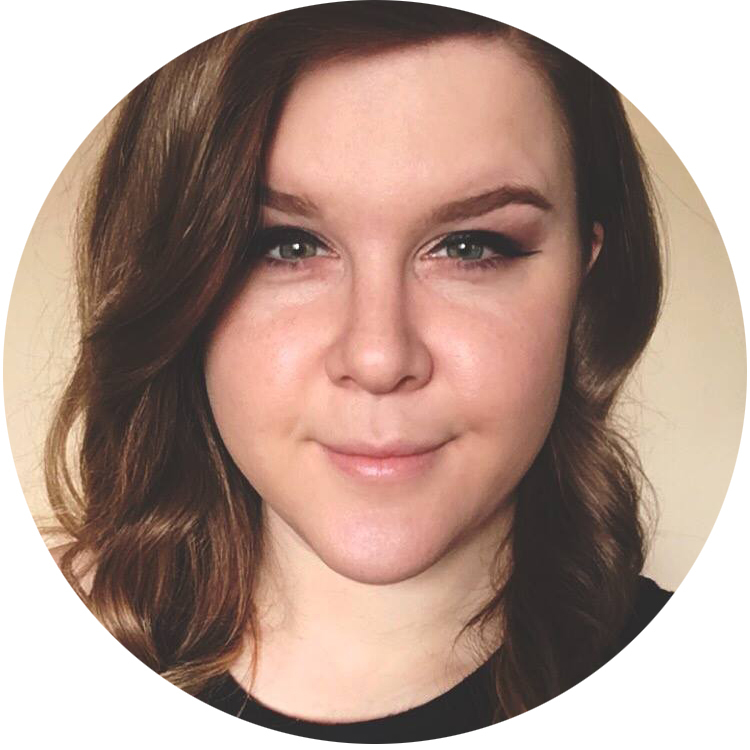 The slate marble type background is amazing! Really nice job! The saran wrap method gave it a nice dimensional effect and the webs look really cool! I used Migi pens also. I love that the warranty that comes with them but I've had issues with my black pen :( It just keeps flowing. Lol. I am searching new weblogs , This website acceptable me a lot.